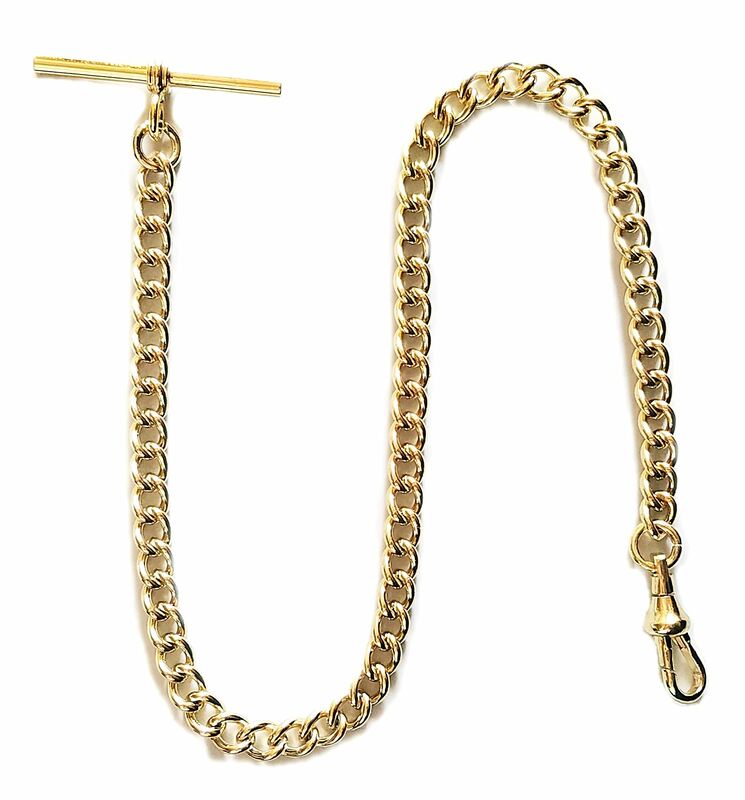 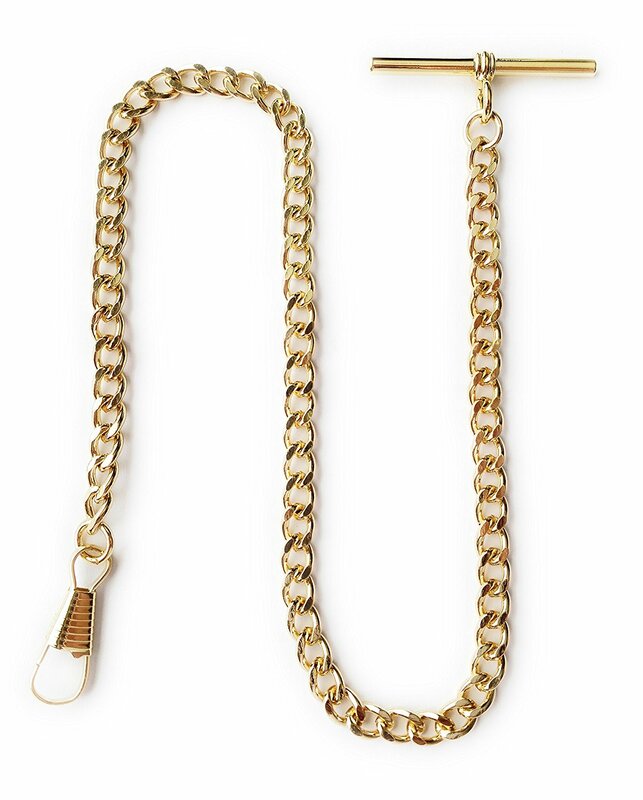 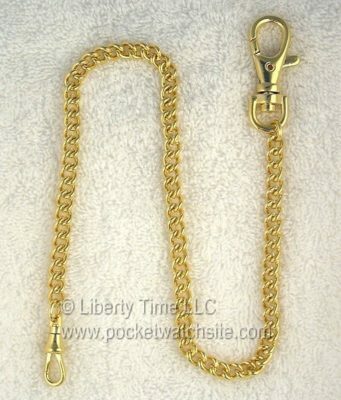 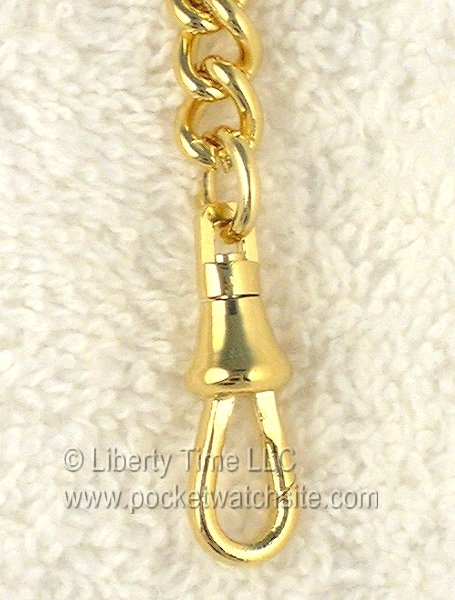 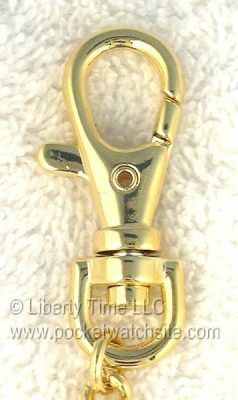 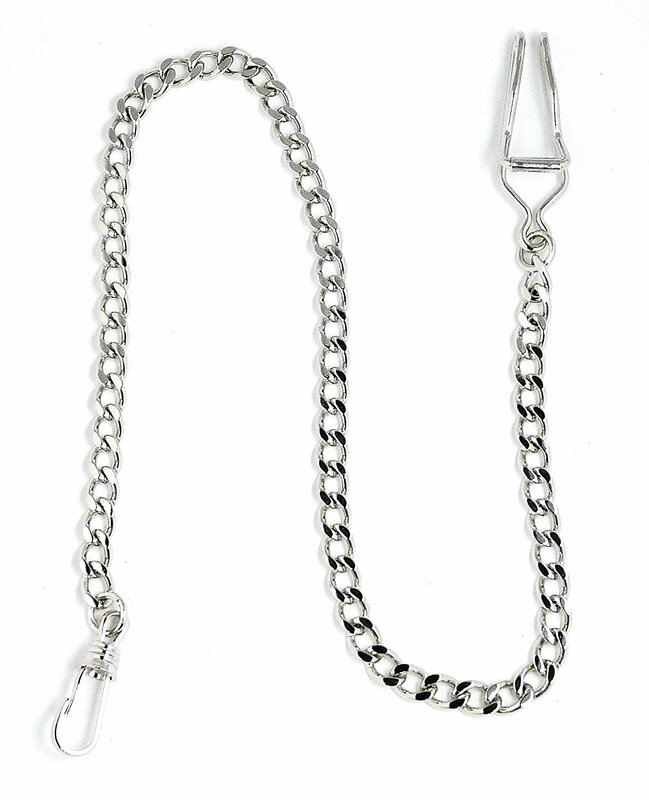 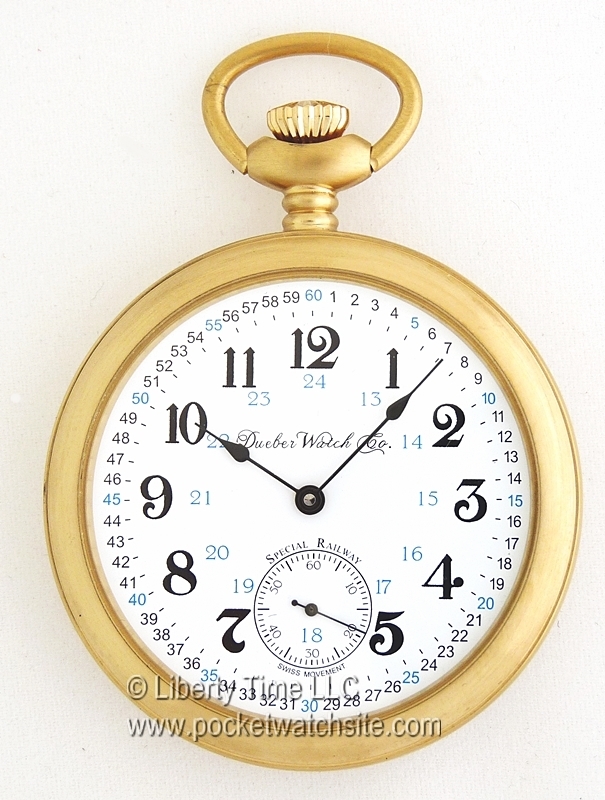 This heavy duty gold plated stainless steel chain is great for large size pocket watches. 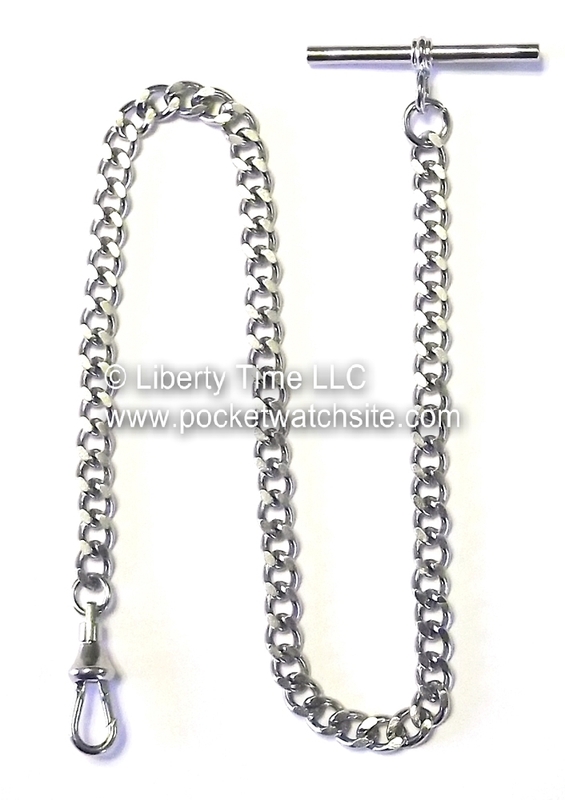 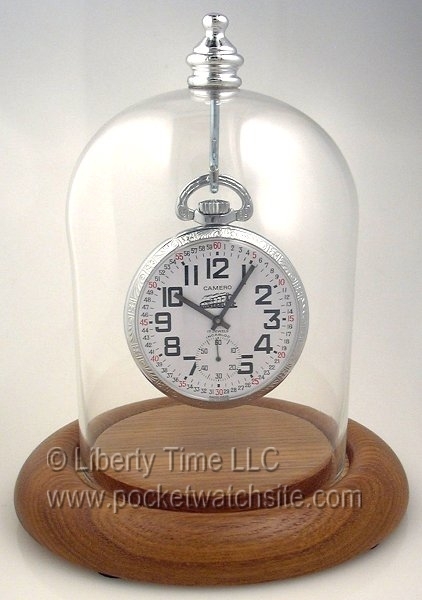 This pocket watch chain has a presentation box available. 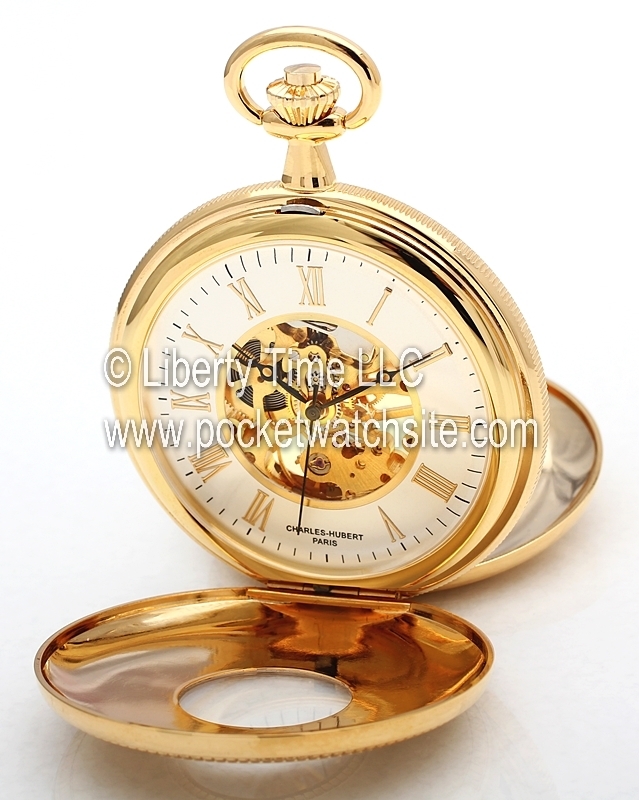 From the Charles-Hubert Classic Collection.